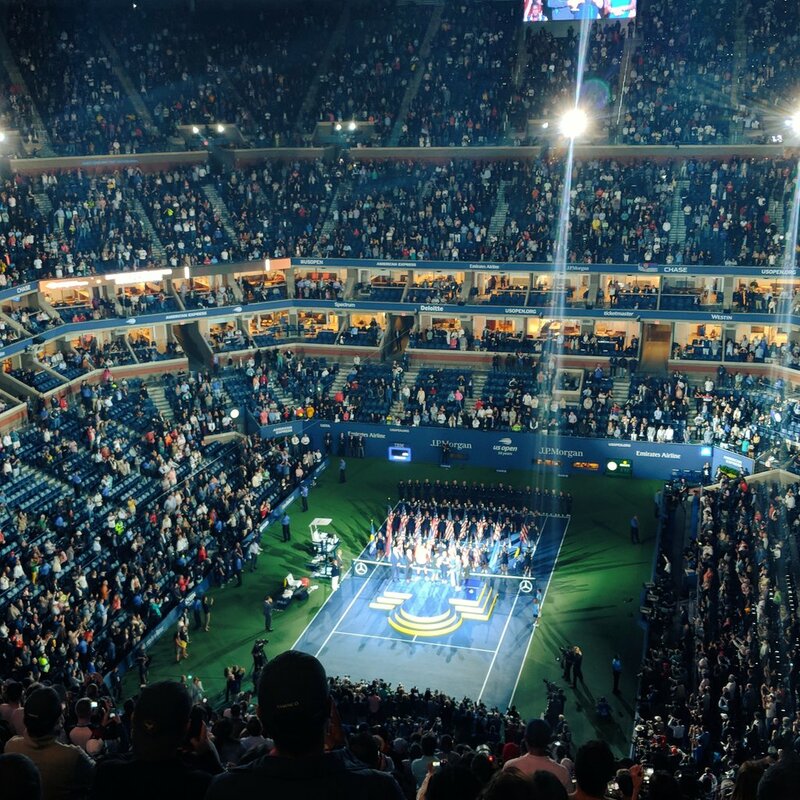 The US Open, which used to be called the United States Open Tennis Championships, is the present day version of the second oldest tennis championships in the world. These games were first played in 1881. 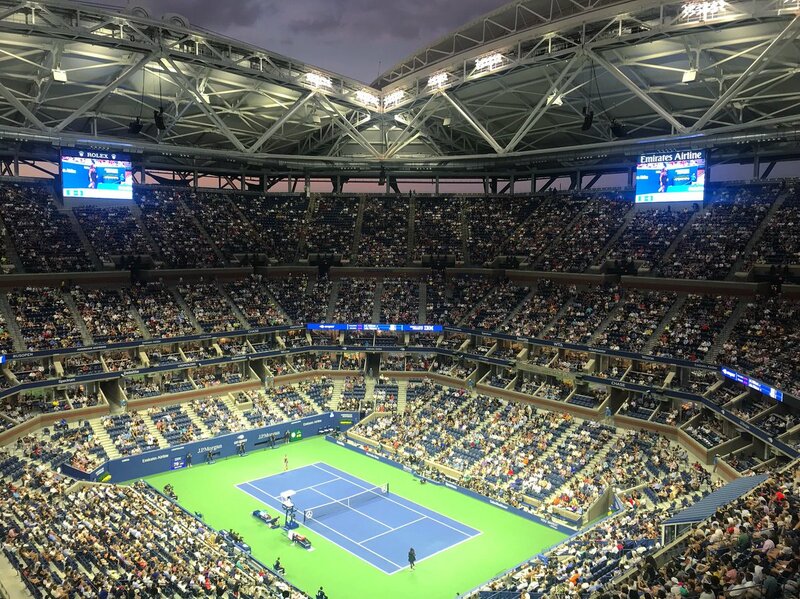 The U.S. Open is the fourth part of the final Grand Slam Tennis Tournament each year. The Grand Slam tournaments, which are also known as the Majors. These are the major tennis events of the sporting world in regard to world ranking points, public attention and prize money. The other three parts of the Grand Slam besides the U.S. open are the Australian Open, French Open and Wimbledon (played in that order). The U.S. Open is played annually in a two-week period in August and September (usually right before Labor Day weekend). Since 1978, the games have been played in Queens, New York at Flushing Meadows-Corona Park at the U.S.T.A. Billie Jean King National Tennis Center. The games include five championship events. These are singles, mixed doubles and men's and women's doubles. There are also tournaments for senior, junior and wheelchair players. The men's event took place for the first time in 1881 in Rhode Island at the Newport Casino. At this time, only tennis clubs affiliated to the U.S. National Lawn Tennis Associations could compete. The tournament was called the U.S. National Singles Championships for Men. In 1915, the tournament moved to the West Side Tennis Club in Forest Hills, Queens, New York where it was played until 1977. Some very notable changes to the game of tennis happened here. The first night play started here in 1975, prize money that was equal for men and women in 1973, tiebreakers in 1970. Billie Jean King won the first Grand Slam Tournament here in 1967 with a metal racket and Althea Bison was the first black women to enter a Grand Slam event here in 1950. 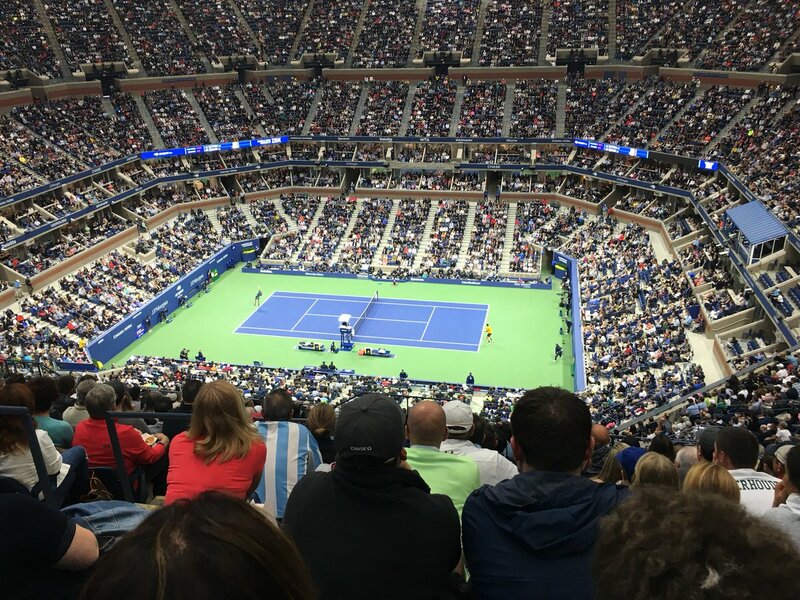 The U.S. Open Tournament stands out from the other tournaments in the Grand Slam because in the Grand Slam Tournament the third set for women and the fifth set for men continue until someone wins two games. The games in the Grand Slam Tournaments are final-set tiebreaks. The defending champions this year are Rafael Nadal who beat Kevin Anderson in 2017 and Sloane Stephens who beat Madison Keys in the womens final. Some other well know U.S. Open winners include Arthur Ashe in 1968, Billie Jean King in 1971.1972 and 1974. John McEnroe won men's singles in 1979, 1980 and 1981. Roger Federer along with defending his 2008 title this year won the tournament in 2004, 2005, 2006 and 2007. The Junior's division games started in 1973 for singles and 1982 for doubles. The wheelchair games started in 2005. Attendance has grown along with the tournament's popularity and media coverage. Last year approximately 721,000 people attended the event compared to the approximately 97,000 people who attended in 1968. This years US Open runs from the 27th of August to the 9th of September. 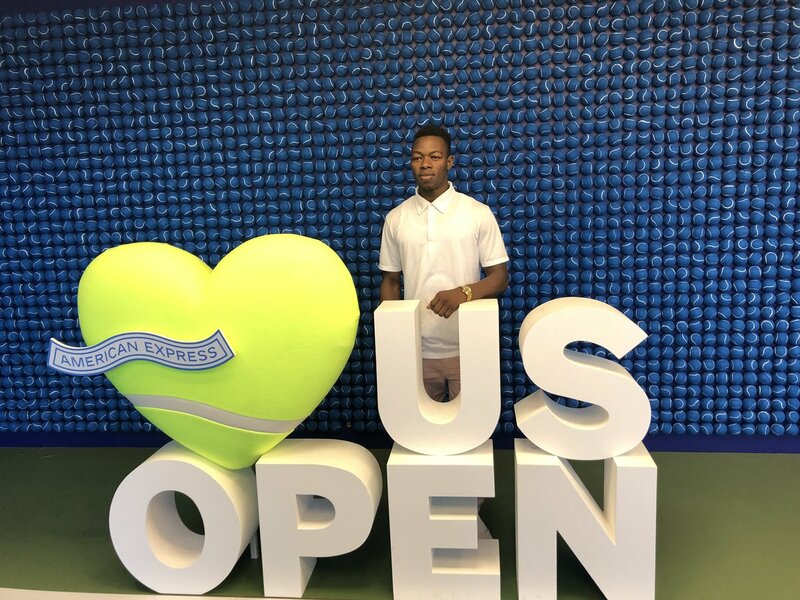 Details of what live US Open tennis is being shown between those dates can be found by following the all sports link on the schedules page or checking out below during the tournament dates.